IIHS Top Safety Pick+. Delivers 30 Highway MPG and 24 City MPG! Carfax One-Owner Vehicle. This Mazda CX-5 delivers a Regular Unleaded I-4 2.5 L/152 engine powering this Automatic transmission. WHEEL LOCKS, SAND, LEATHER SEAT TRIM, RETRACTABLE CARGO COVER. 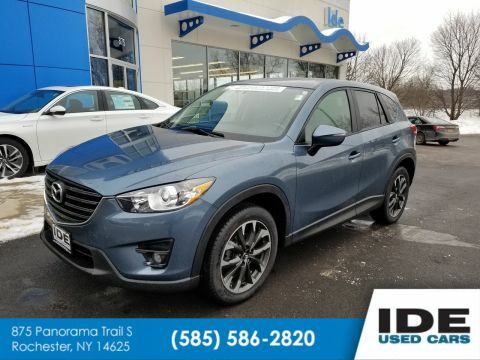 *This Mazda CX-5 Comes Equipped with These Options *GRAND TOURING TECHNOLOGY PACKAGE , REAR BUMPER GUARD, DEEP CRYSTAL BLUE MICA, ALL-WEATHER FLOOR MATS, Wheels: 19 x 7J Aluminum Alloy, Wheels w/Silver Accents, Variable Heated Front Sport Shape Seats -inc: 3 position heated front seats (driver and passenger) and 8-way power adjustable driver's seat w/power lumbar support, Trip computer, Tires: P225/55R19 AS, Tailgate/Rear Door Lock Included w/Power Door Locks. 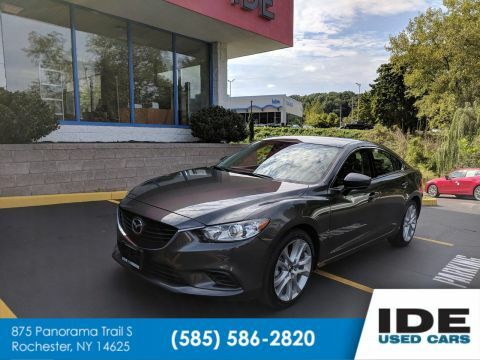 * Feel Confident About Your Choice *Carfax reports: Carfax One-Owner Vehicle, No Damage Reported, No Accidents Reported, 18 Service Records. * The Votes are Counted *IIHS Top Safety Pick+, KBB.com Brand Image Awards. * See What the Experts Say! 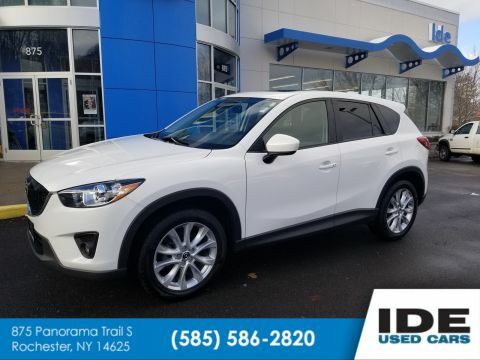 *As reported by KBB.com: If you demand that your 5-passenger compact SUV looks great, gets good fuel economy and delivers good value, then you should take the 2015 Mazda CX-5 for a test drive. Its fun to drive nature seals the deal. 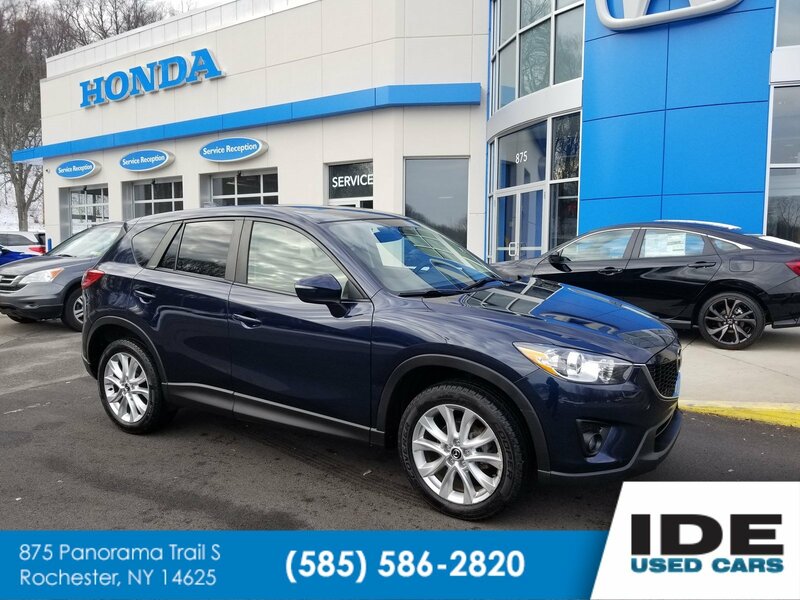 * Visit Us Today *A short visit to Ide Honda located at 875 Panorama Trail South, Rochester, NY 14625 can get you a dependable CX-5 today!